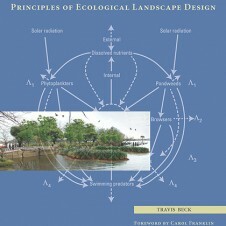 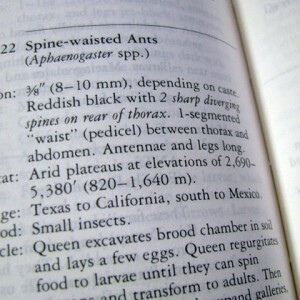 Recommended reading -Principles of Ecological Landscape Design. 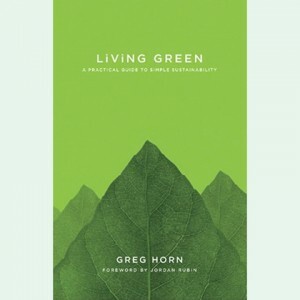 Recommended reading -Living Green: A Practical Guide to Simple Sustainability. 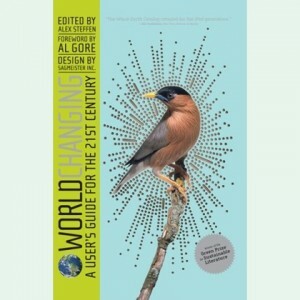 Recommended reading -Worldchanging: A User’s Guide for the 21st Century.